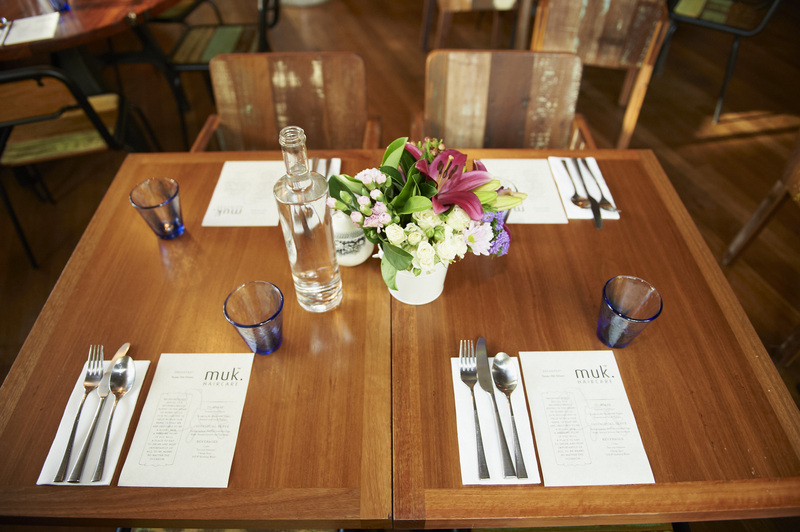 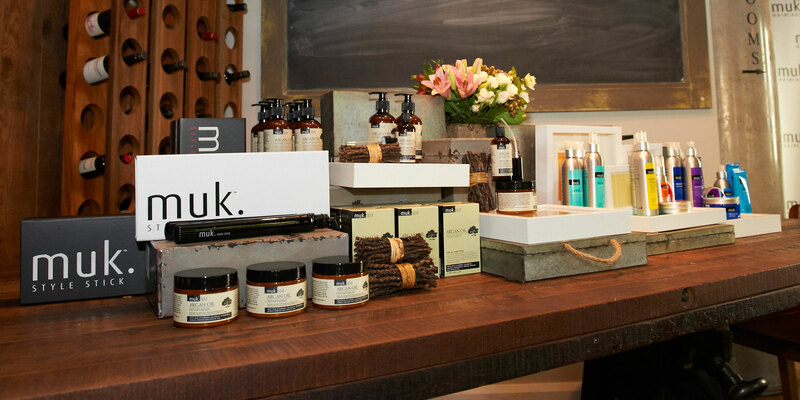 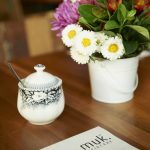 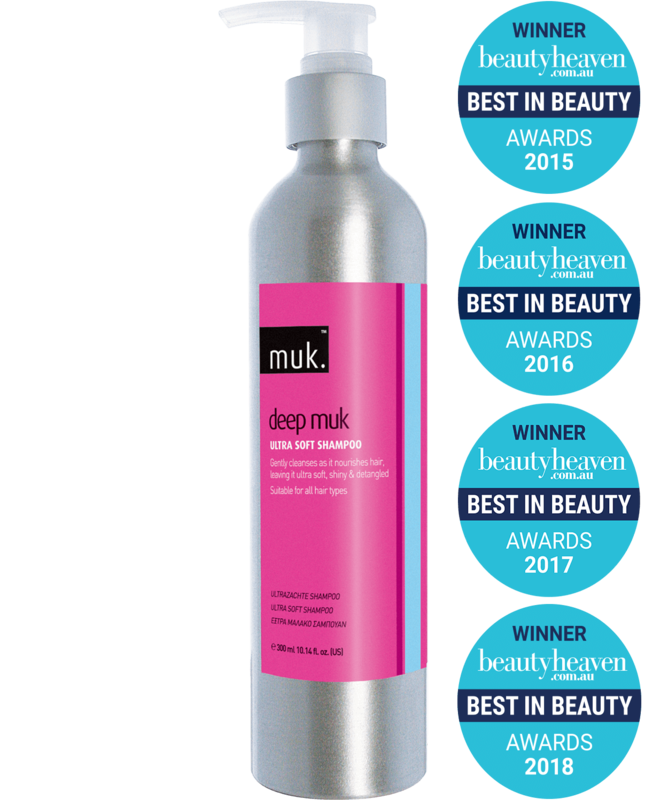 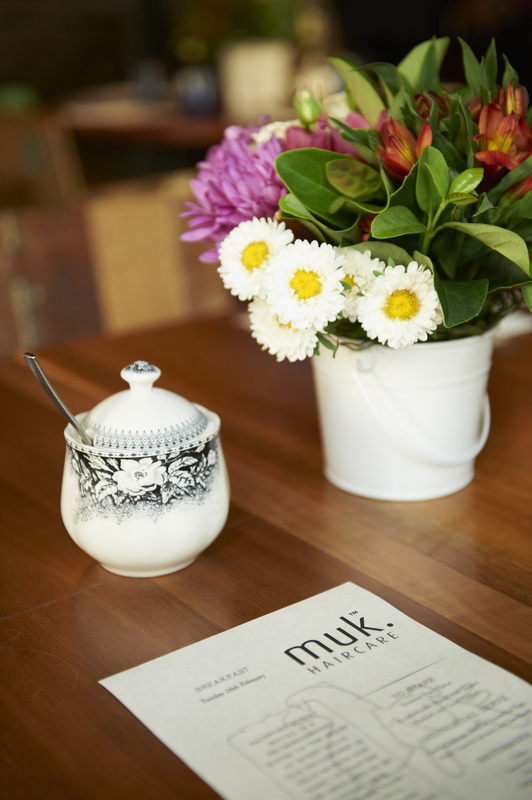 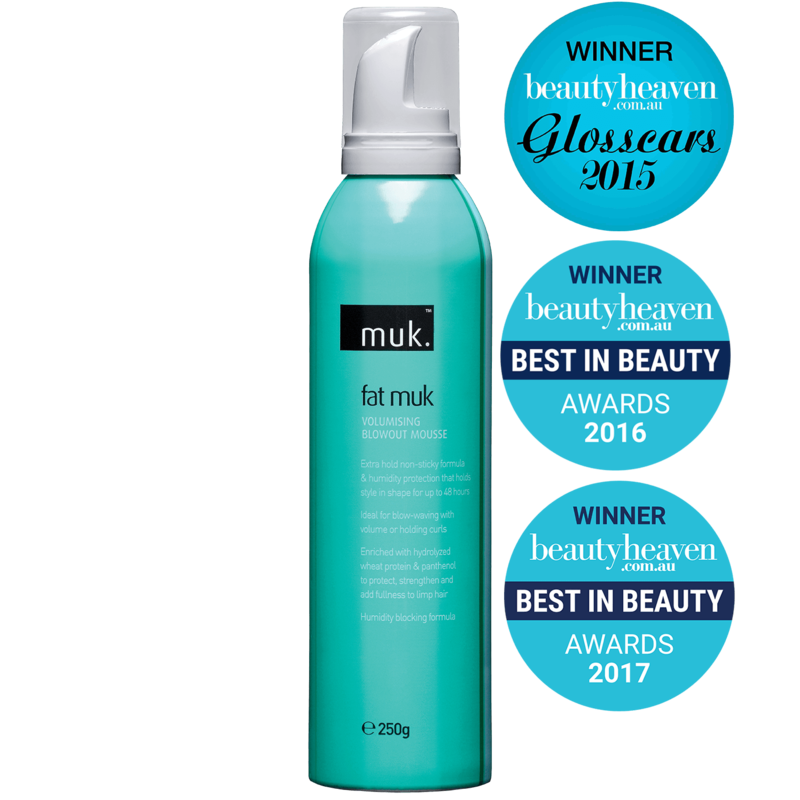 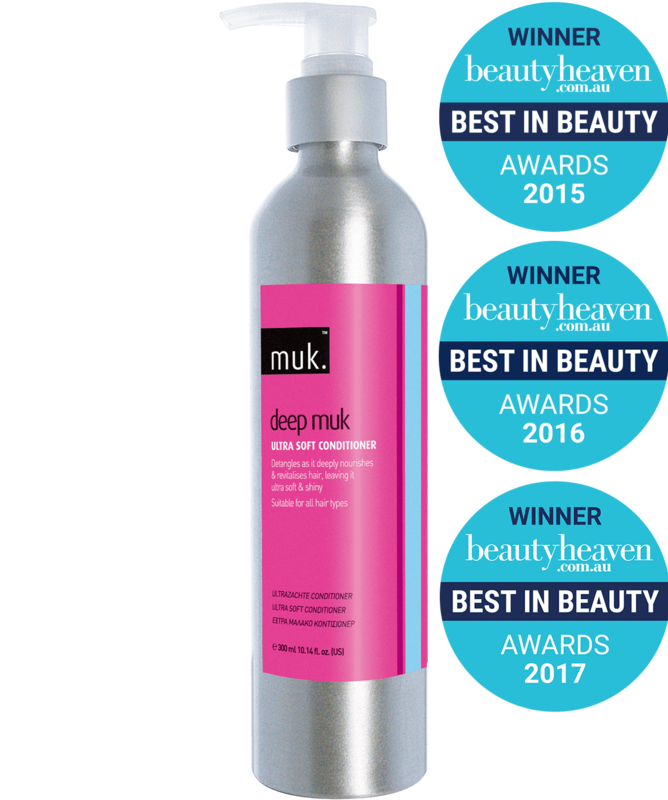 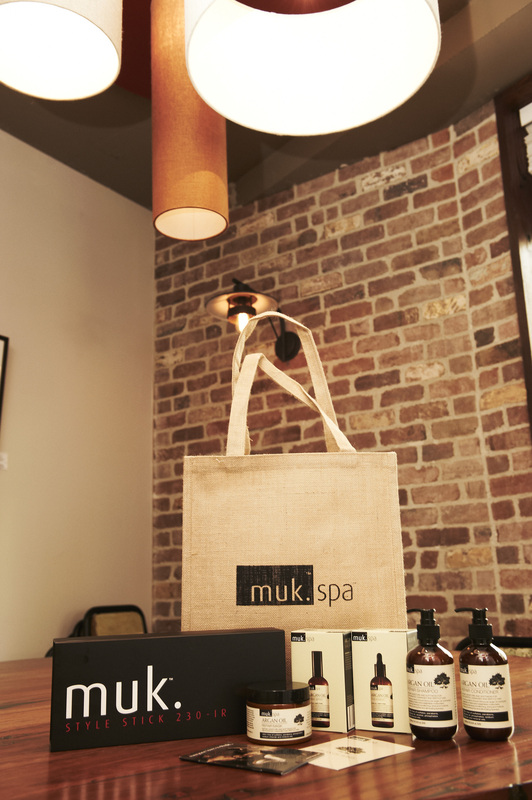 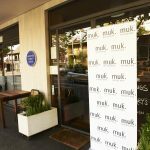 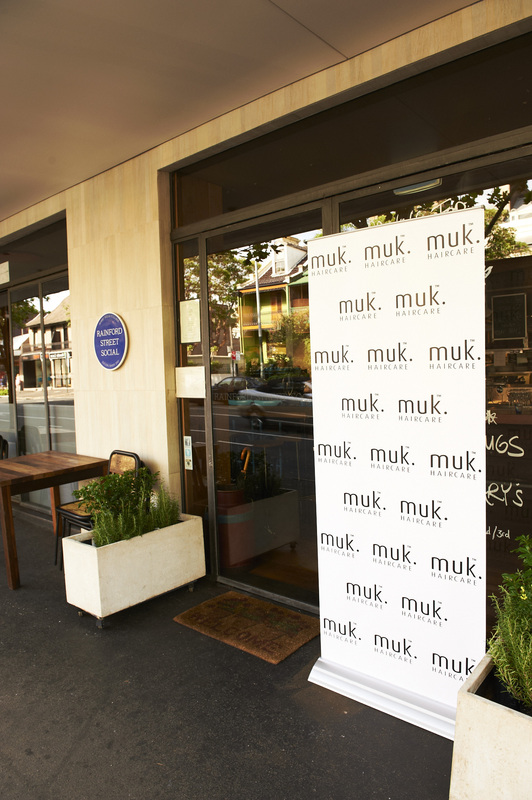 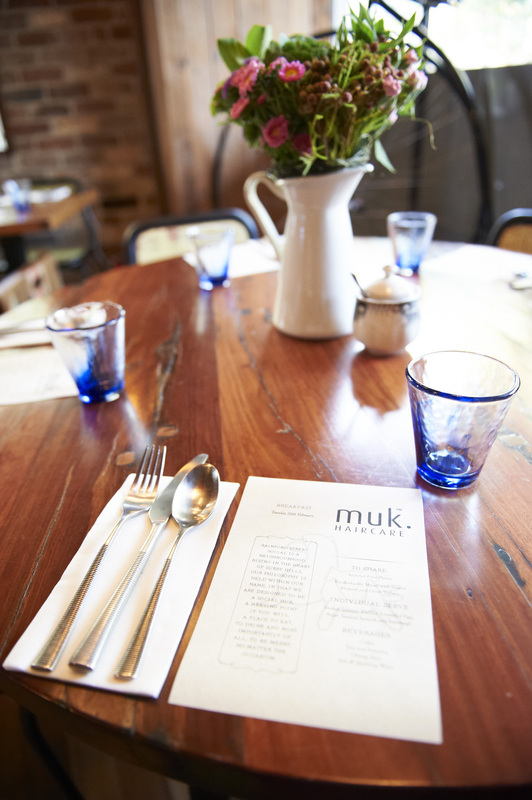 muk Haircare made it’s beauty debut with their first ever media launch held in Sydney in March 2012. 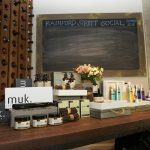 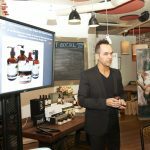 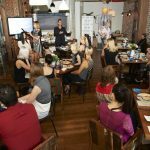 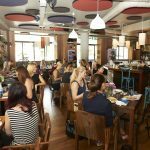 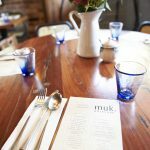 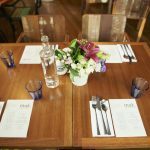 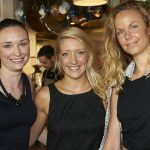 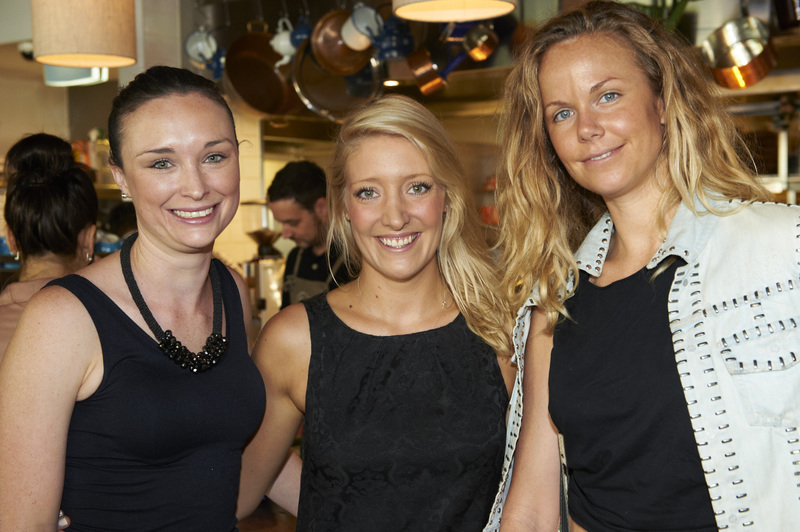 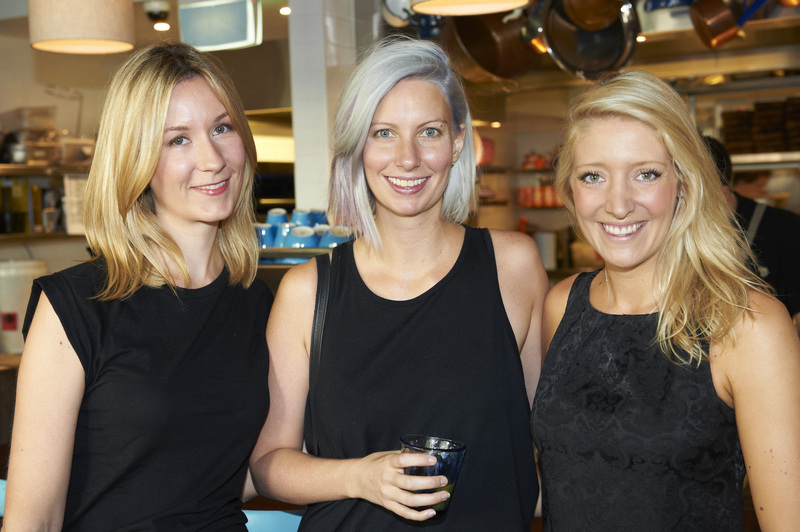 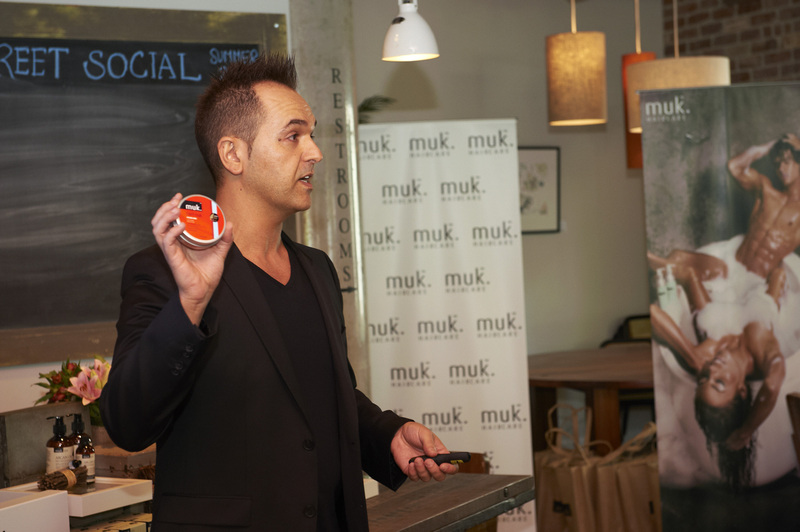 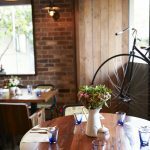 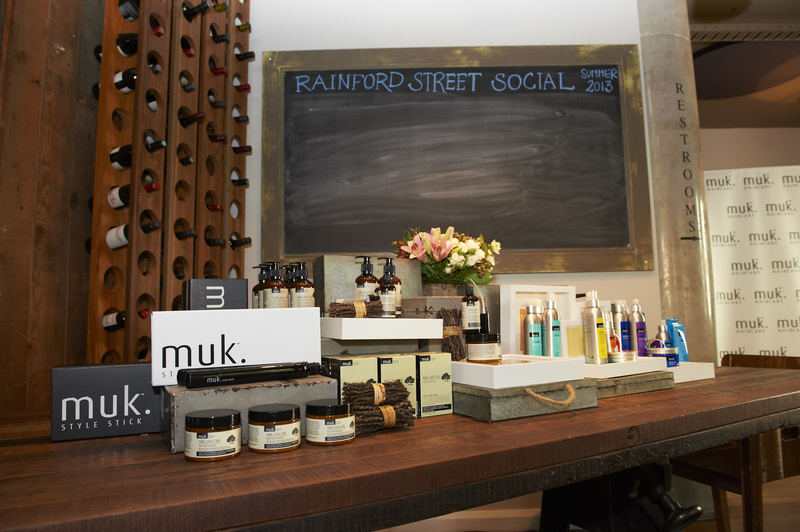 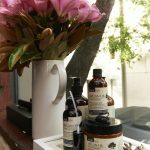 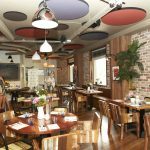 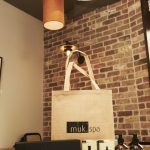 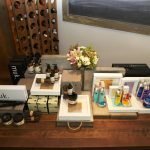 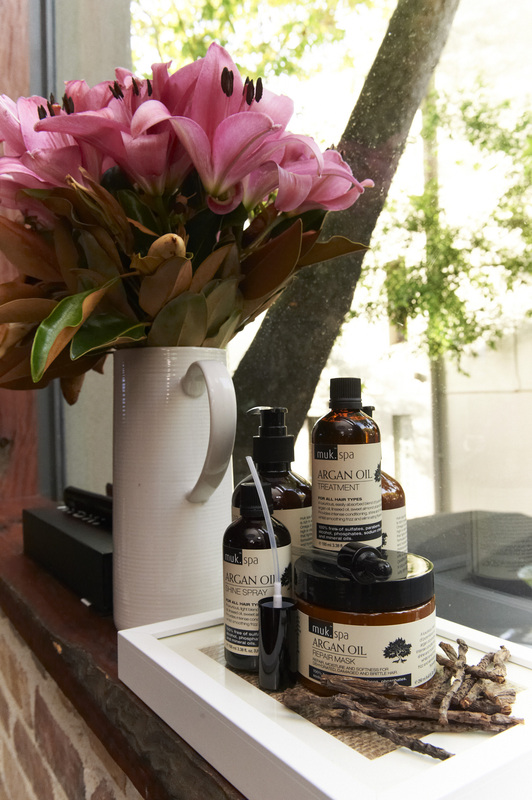 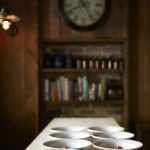 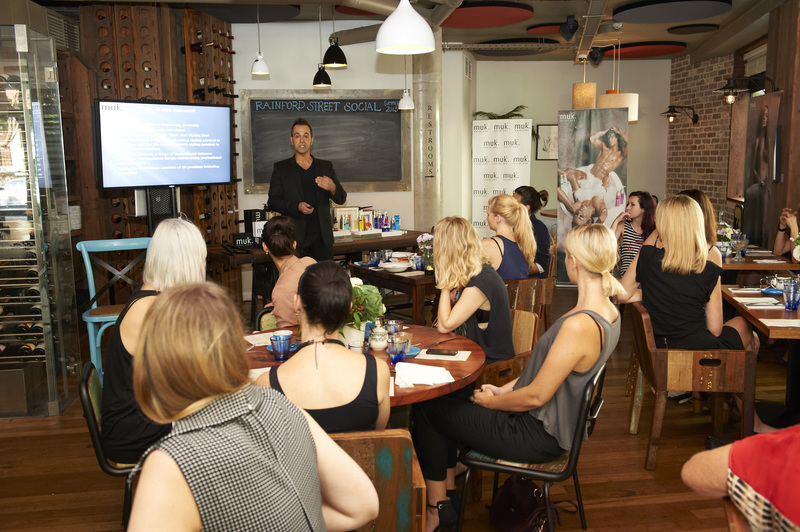 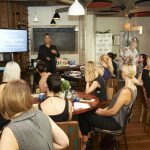 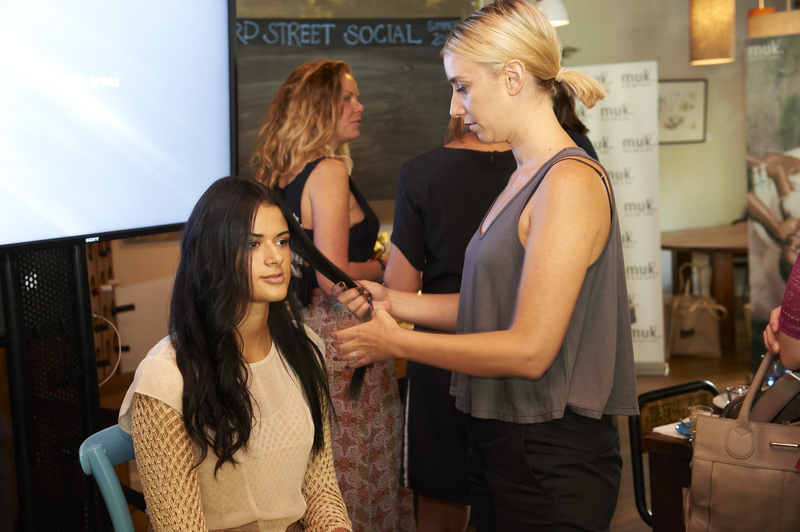 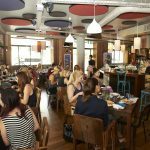 Launching the muk Spa Argan Oil Repair Range and muk Style Stick 230-IR, the event was held at the Rainford St Social in Surry Hills. 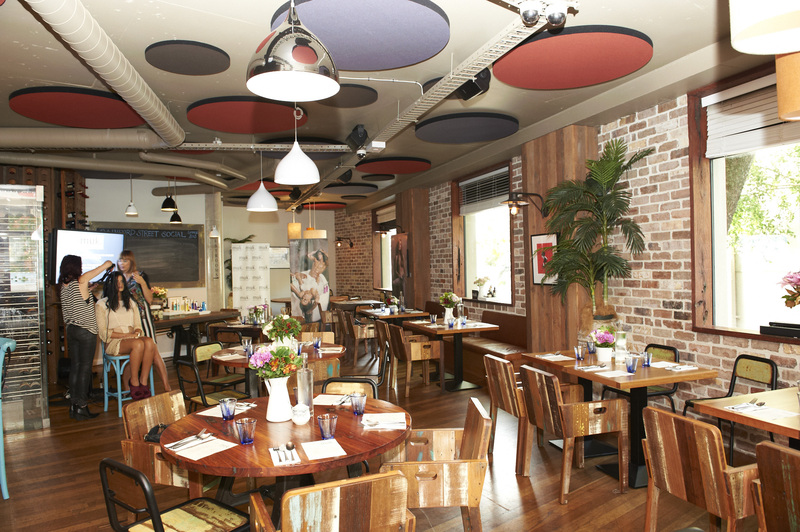 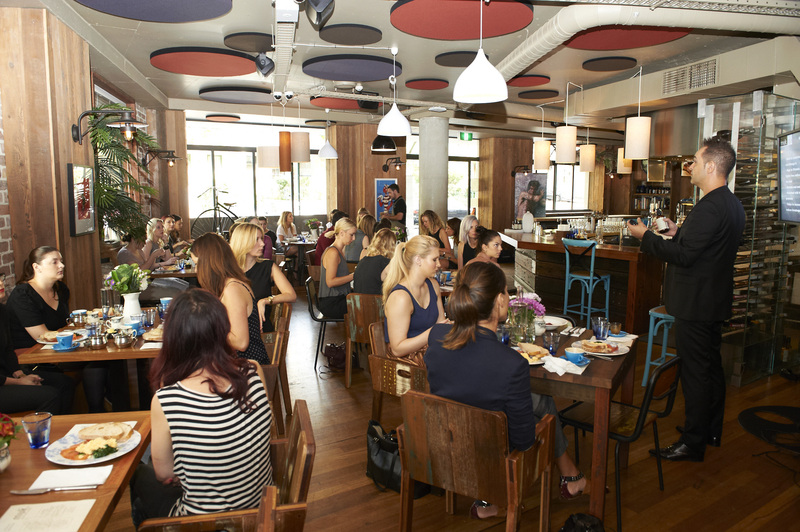 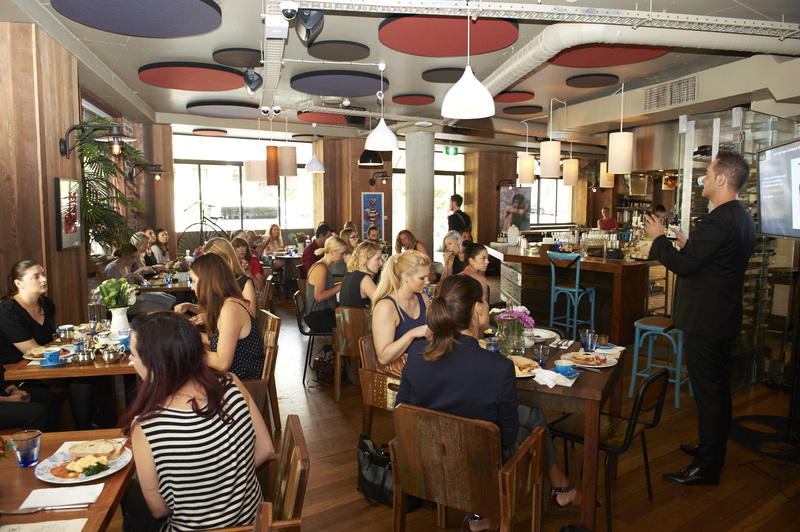 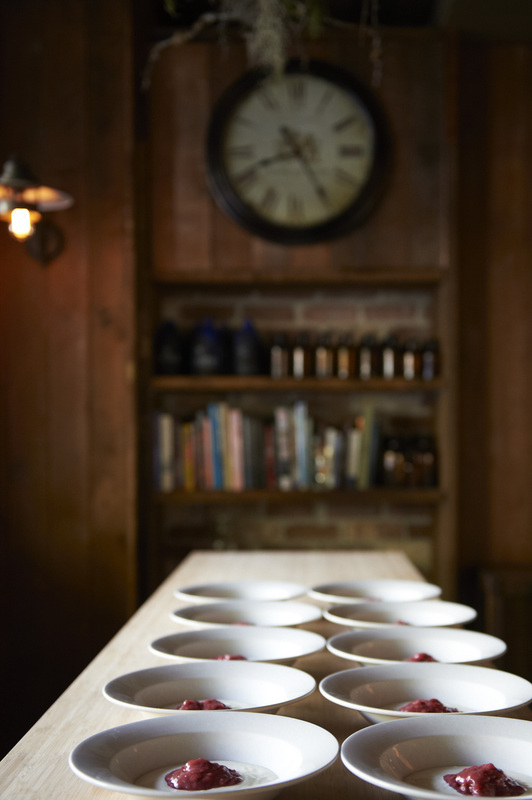 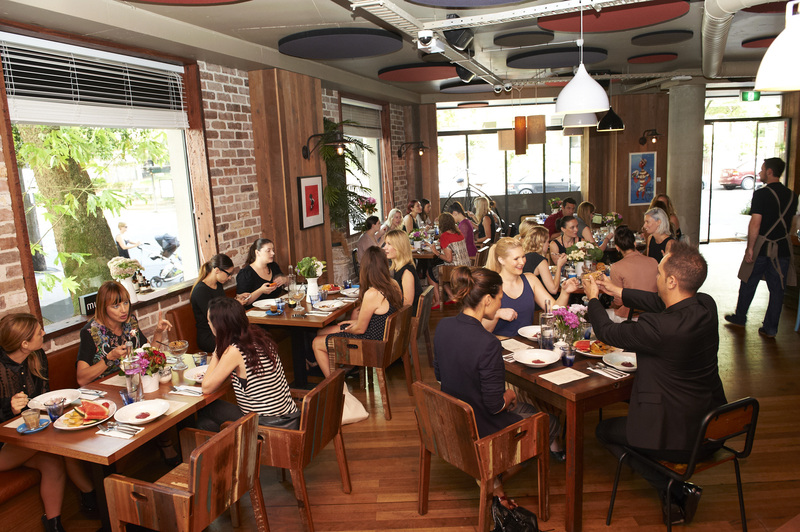 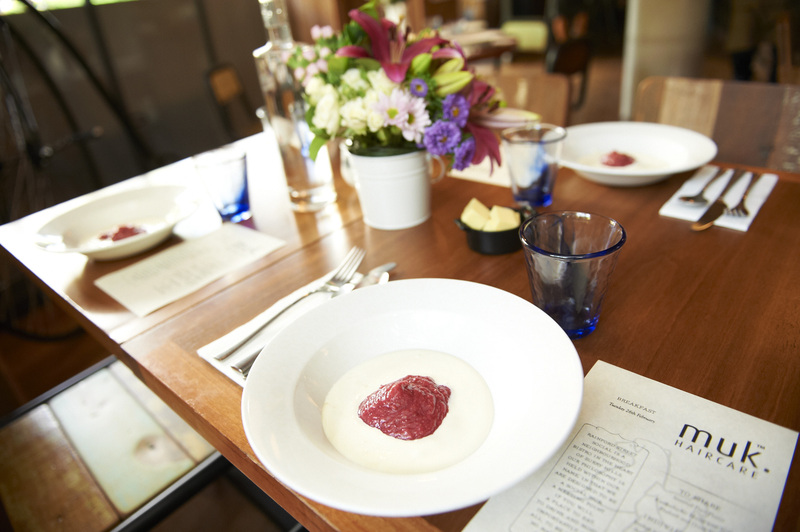 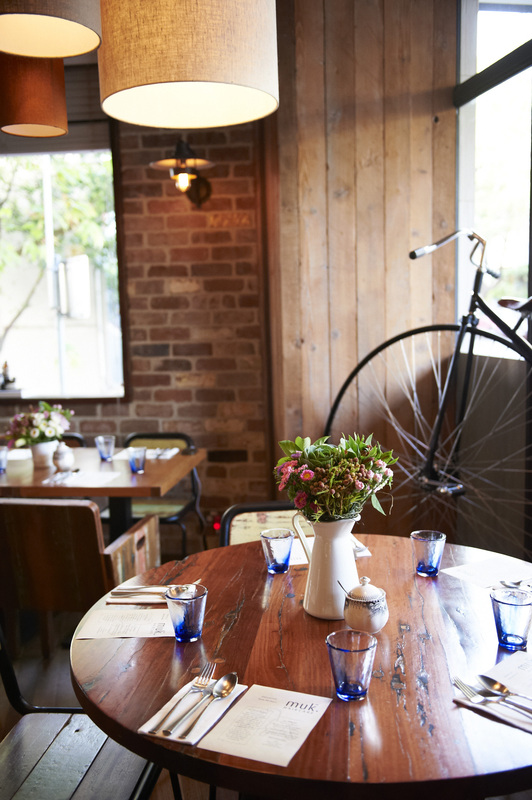 Approximately 30 guests including beauty editors from magazines such as Instyle, RUSSH, Oyster, Qantas, Famous and OK! 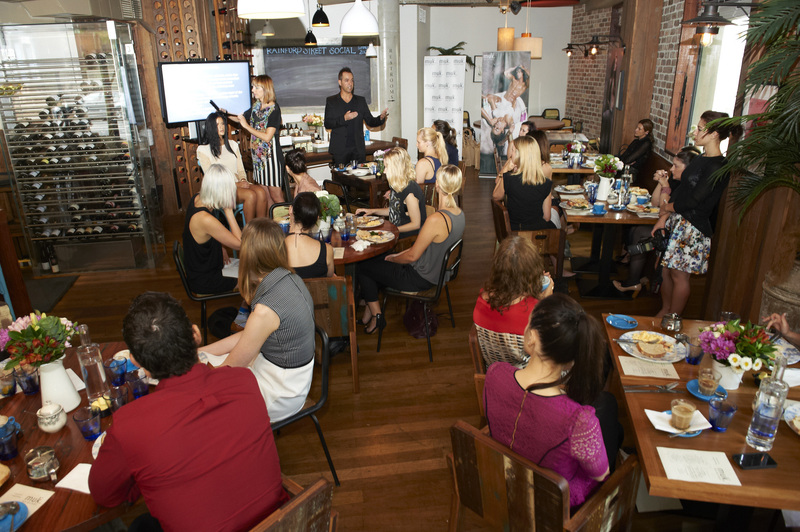 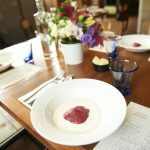 Magazine to name a few, were treated to a healthy breakfast of muesli, yoghurt and eggs which were dressed with Argan Oil – the hero ingredient in the haircare range. 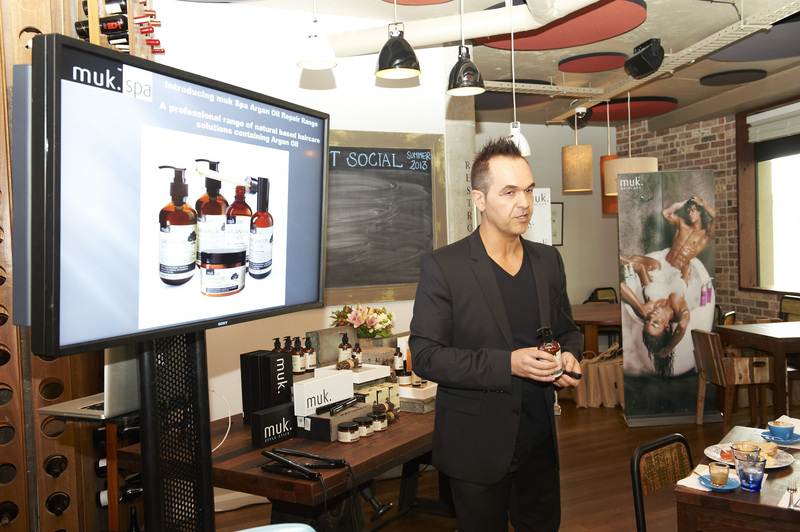 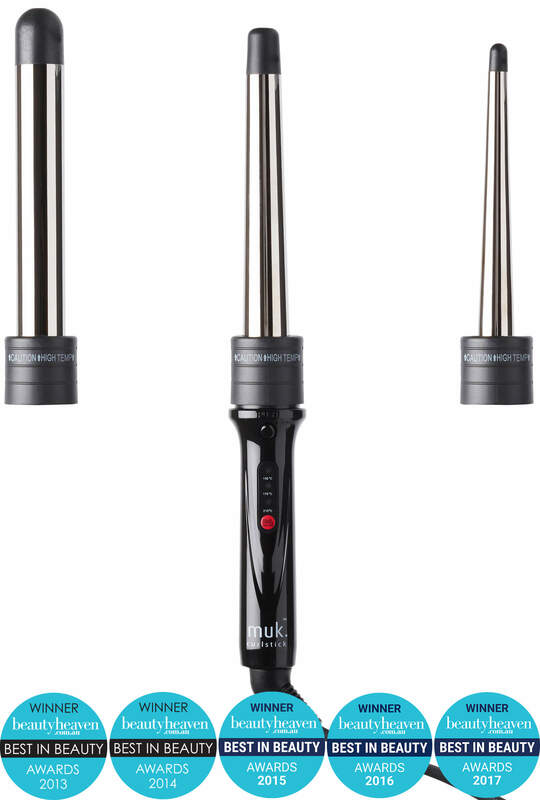 Company Director, Mark Gariglio, talked through the new product launches and benefits and presented a model whose hair had been washed and styled using the Argan Oil range and Style Stick. 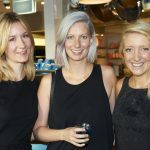 Beauty Editors took the time to stay behind to feel the results and were astounded by the outcome. 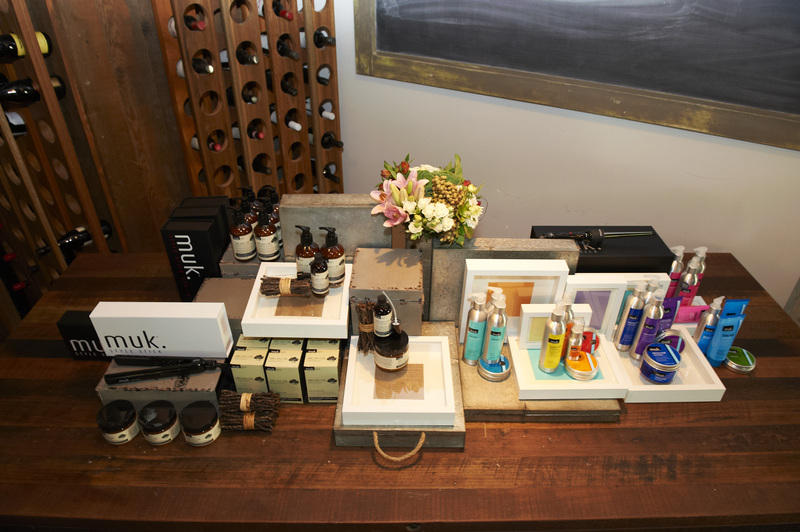 All guests walked away with a full kit to try the product at home and share the results with their readers.